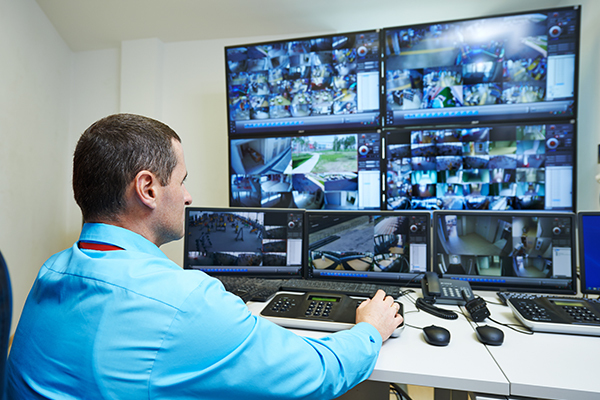 Cameras, sensors, and alarms are all great tools to utilize when forming a security plan. They are, however, only as good as the personnel monitoring them. The ideal security professional is alert, observant, vigilant, and able to make quick decisions. At Strongbox, our personnel are highly trained and possess all of these characteristics. We hire people with a good work ethic and train them to go above and beyond. Trust only the best to monitor your security equipment. Trust Strongbox for all of your monitoring needs.